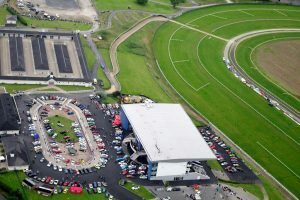 Greenmount Park is one of the premier leisure venues in the Midwest, hosting numerous exhibitions, conferences and public events since it opened in 2001. 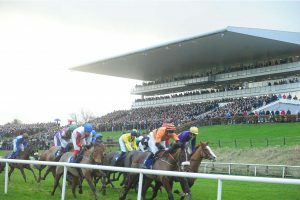 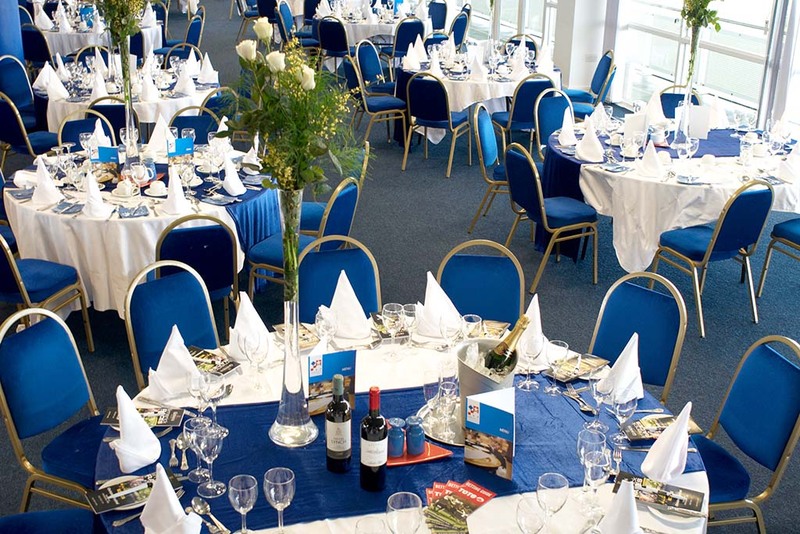 The magnificent stand on four levels can accommodate 6,000 people and provides a flexible and unique venue for any exhibition, large scale banquets or special interest event. 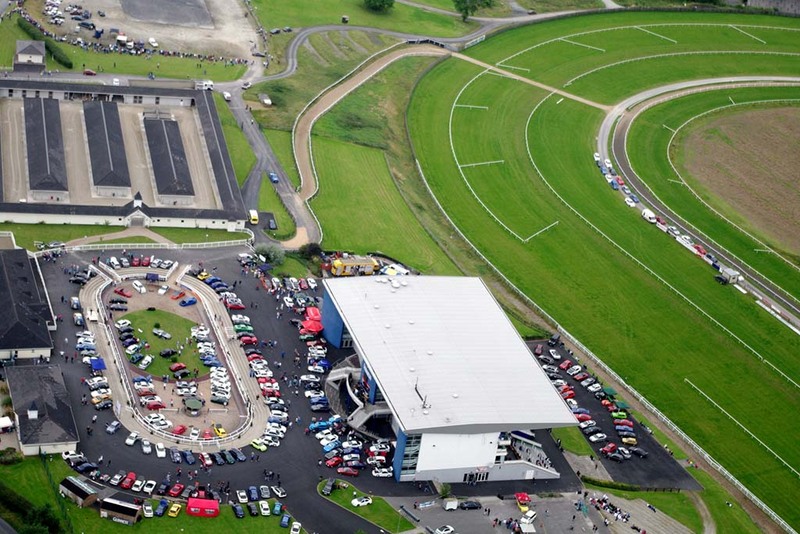 The venue has a beautiful setting in the centre of 250 acres of Golden Value country side just off the M20 Motor way which offers easy access to Limerick, Kerry, Cork, Clare and Dublin. 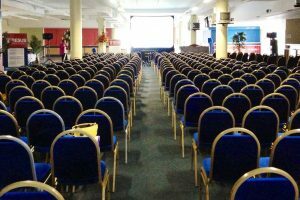 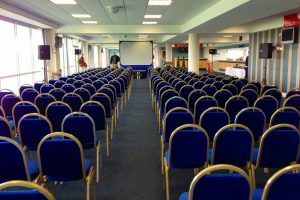 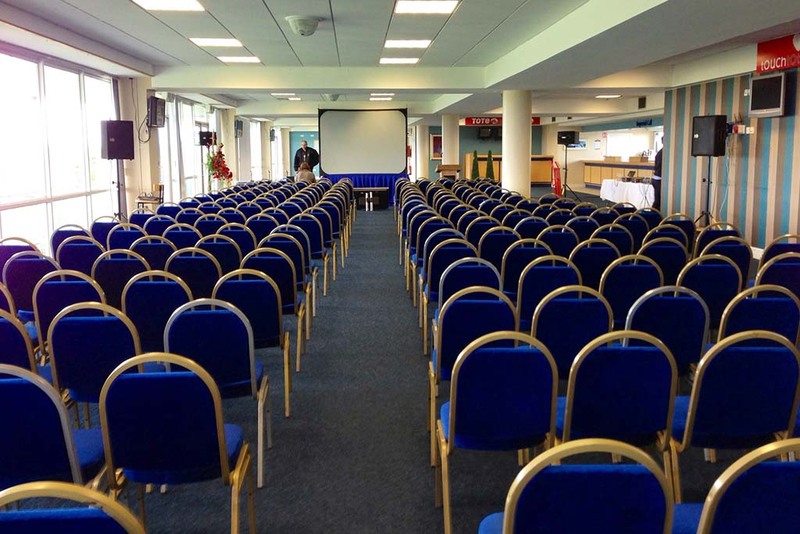 With a wide variety of room sizes available, we can cater for conferences and meetings from 4 to 1,000 people. 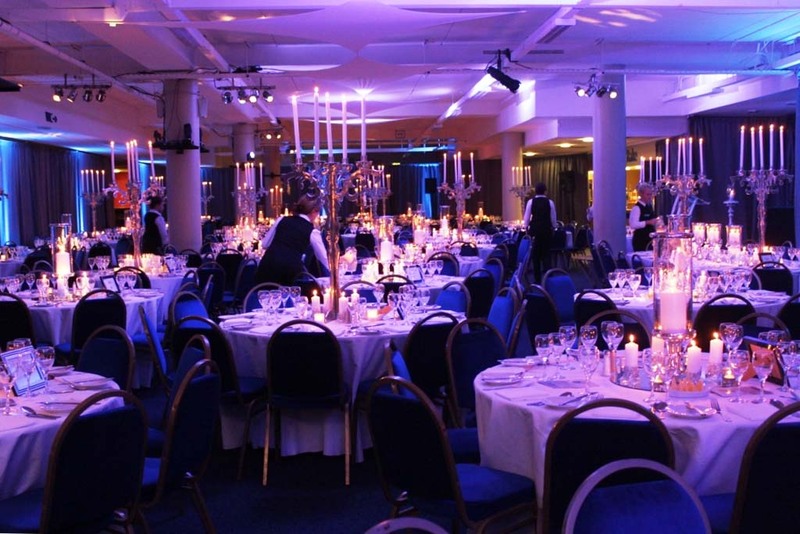 In additional to conferences the venue can cater for private banquets from 250 to 700 people with additional space for pre-dinner drinks receptions. 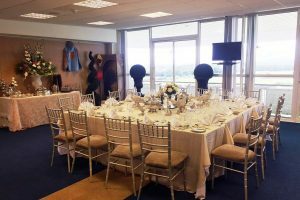 18 horse racing events take place each year offering a variety of hospitality options for conferences or incentive groups with a mixture of weekend, evening, and festival events. 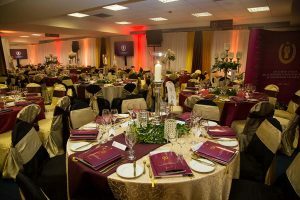 Options include a Panoramic restaurant that can accommodate up to 500 people on a shared or private basis and 13 private suites ranging in size from 15 to 120 guests with tailor made dining options available.